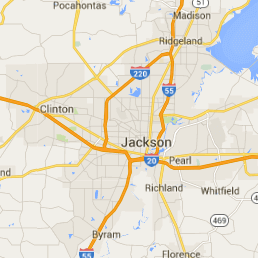 With our 30 years of experience in the restoration service industry, 911 Restoration Jackson has taken care of many satisfied customers who have been kind enough to share their experiences with you. 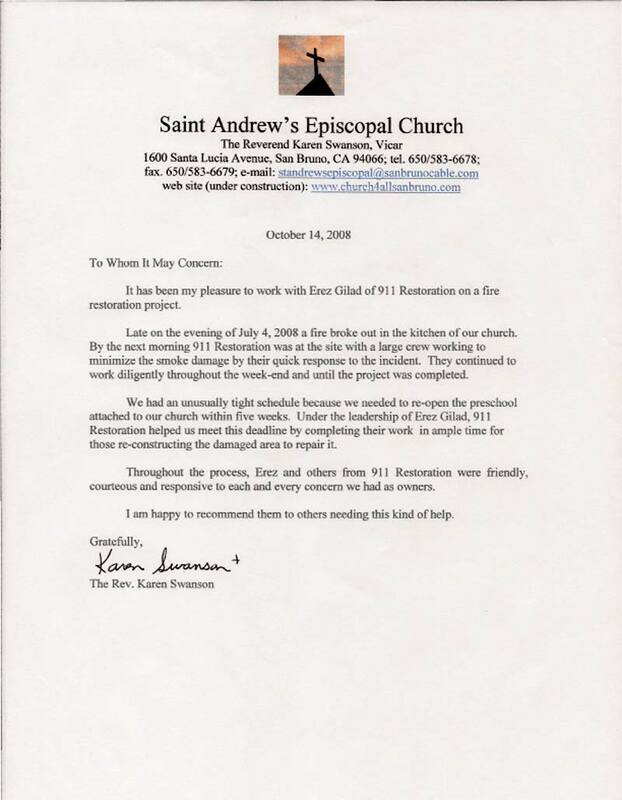 Saint Andrews Church in Jackson • “Late on the evening of July 4, 2008 a fire broke out in the kitchen of our church. By the next morning 911 Restoration was at the site with a large crew working to minimize the smoke damage by their quick response to the incident. They continued to work diligently throughout the week-end and until the project was completed.” Click for original letter.